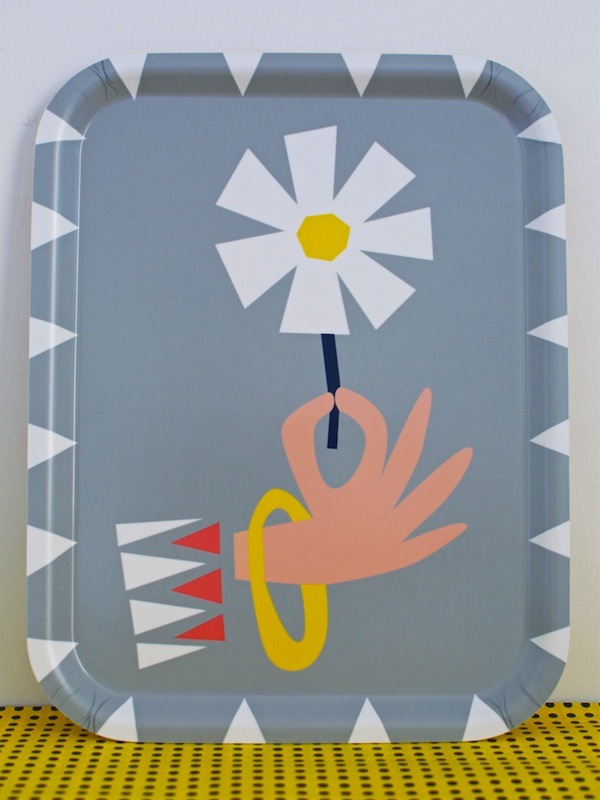 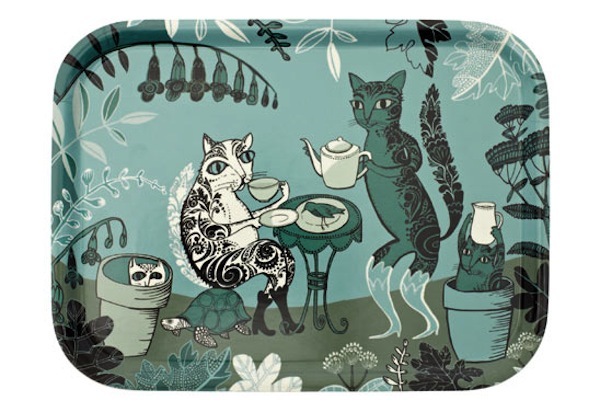 tray by Lush Designs at Liberty. 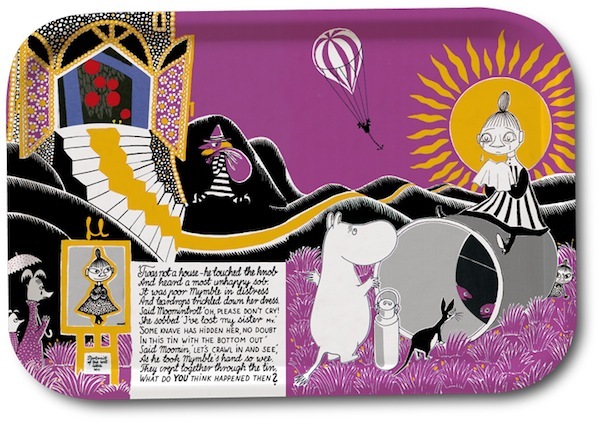 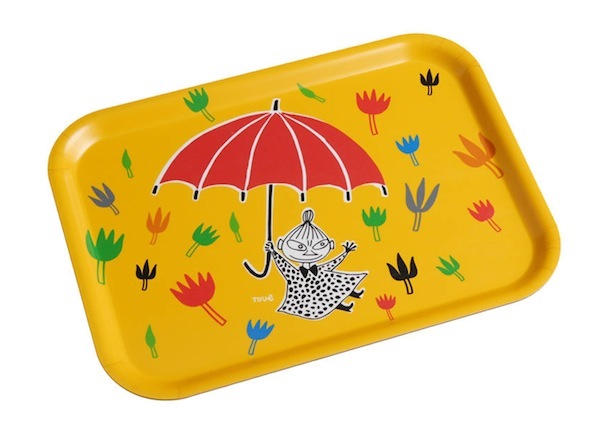 I love these, need a moomin tray in my life! 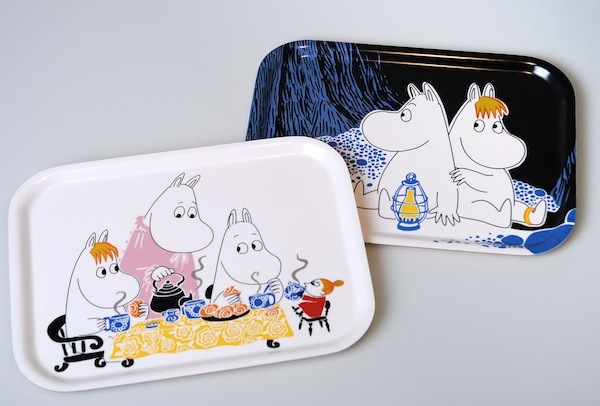 The last one is my favourite.